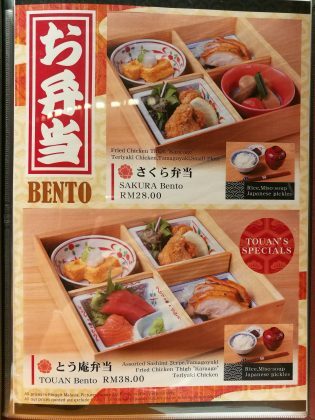 TOUAN is the latest addition to the already impressive line up of Japanese restaurants at The Table, Isetan The Japan Store KL. 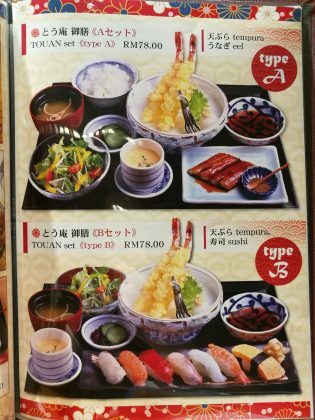 Scheduled to open two days later on the 12th June 2017, TOUAN specializes in yakitori and robatayaki but their menu also features many familiar Japanese dishes. 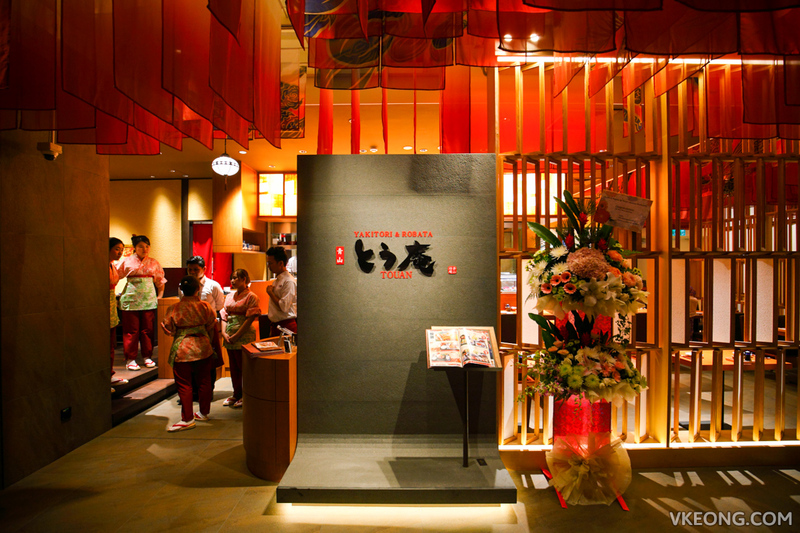 Yesterday, we attended a dinner tasting session at TOUAN. During the session we had a 6 course menu specially prepared by the chef, so expect the portions to be different from the actual serving. 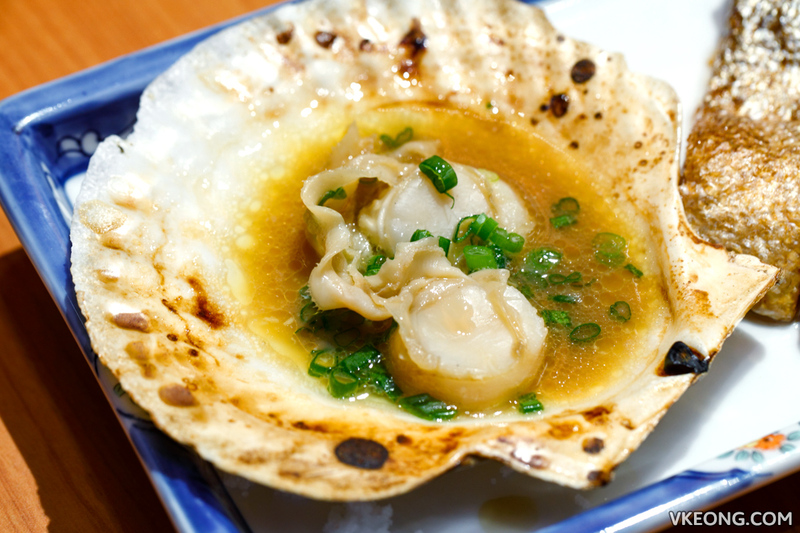 Most of the seafood used in TOUAN are imported from Japan and their signature items are accompanied by a special homemade sauce. 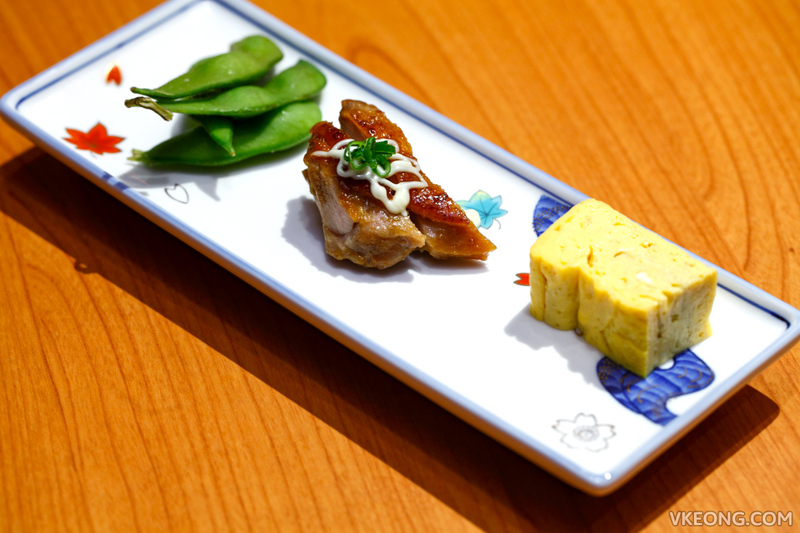 Appetizer: Tamagoyaki, Teriyaki Chicken and Edamame. The teriyaki chicken was tender and flavorful, definitely better that what you get at the average Japanese restaurants. 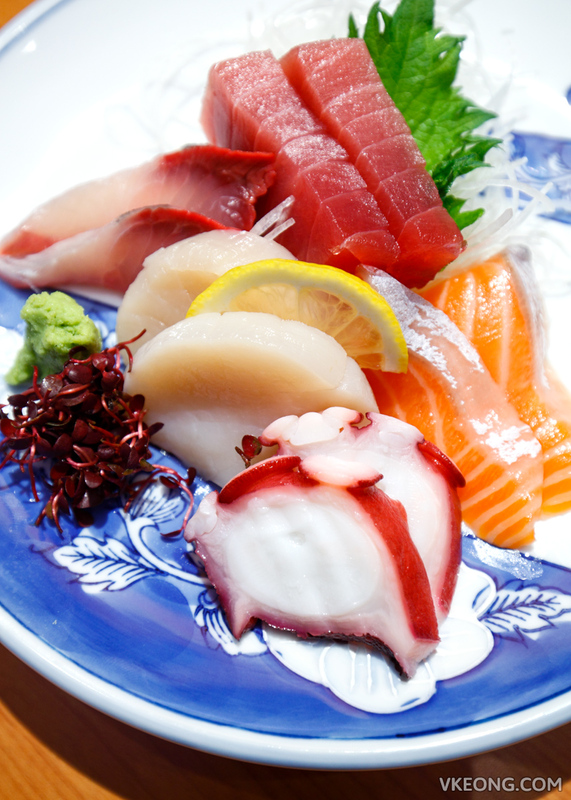 The 5 types assorted sashimi was inarguably the most enjoyable dish of the night. 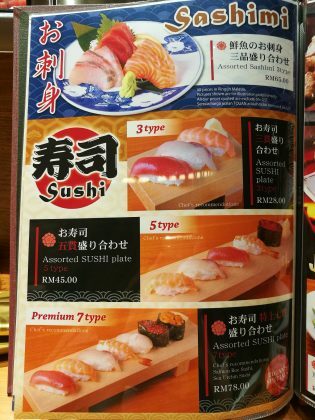 Based on what we saw on the menu, this would have cost RM128 but you can expect 3 slices for each type of fish. 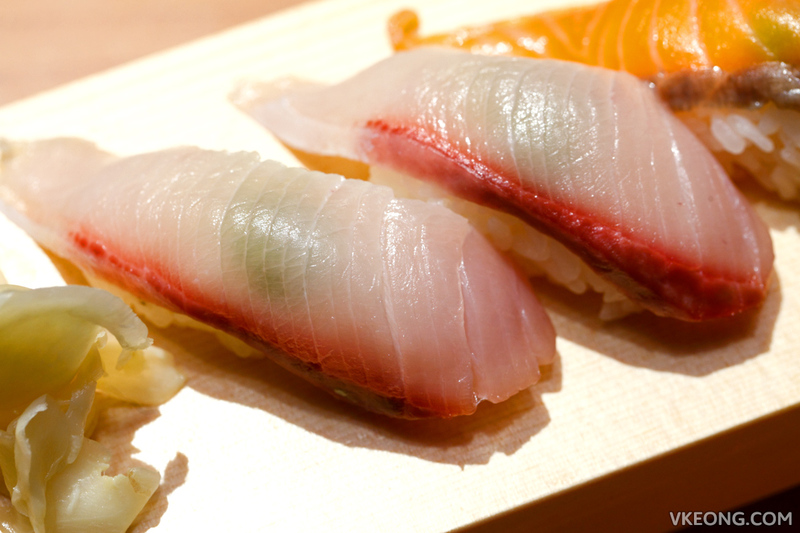 The kanpachi, tuna and scallops were our favorites. 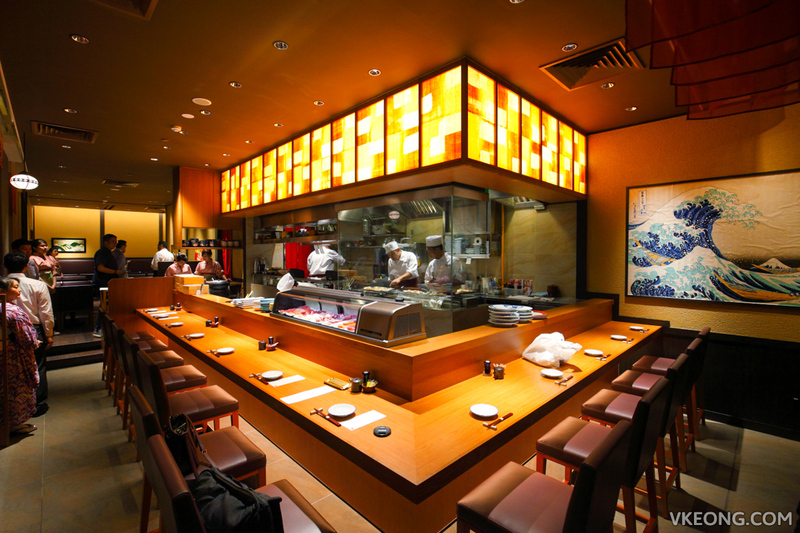 Then it’s time for the main event: yakitori and robatayaki. 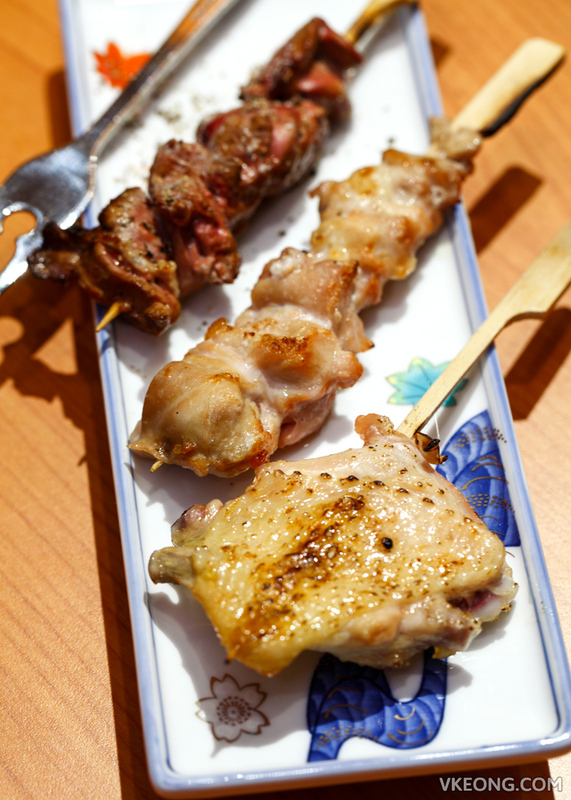 For yakitori we were given a small platter which came with grilled chicken thigh, liver and wing. 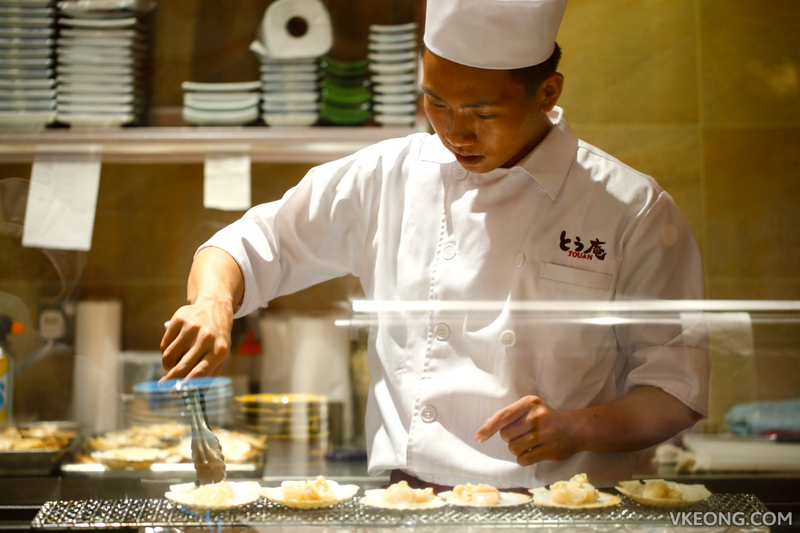 TOUAN’s grills are fired with real charcoal that gives the meat a nice smokey flavor. We also liked that the meats were cooked on point to a succulent finish and did not taste as salty as we expected. 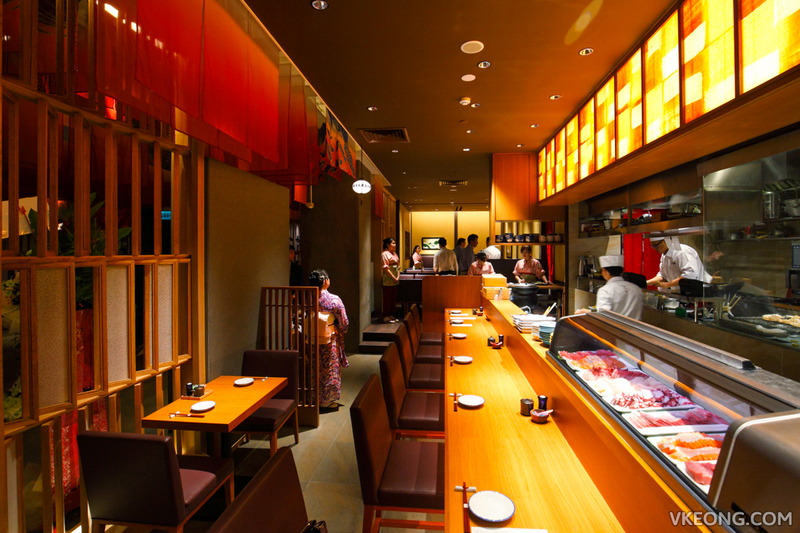 The liver was interesting, as it was medium-rare in the center which gives it a rich and creamy texture. It’s something that you either love or hate, though. 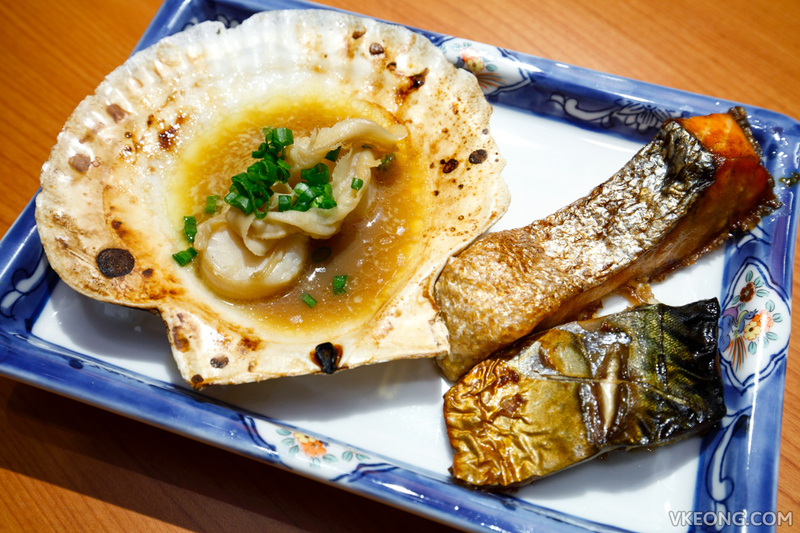 As for robatayaki, it was a Grilled scallop with butter and soy sauce, grilled salmon and grilled saba. 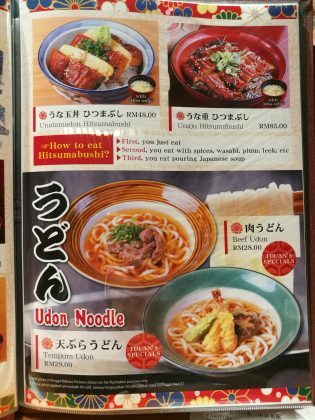 We loved the scallop but the same can’t be said for the salmon and saba, they were above average for sure but far from outstanding. 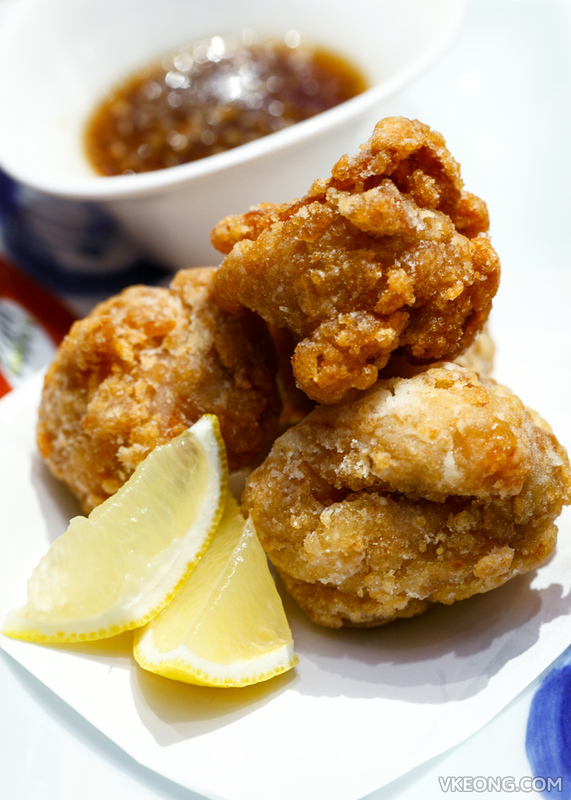 Next, Karaage chicken thigh. It was faultlessly crispy and juicy in every bite. 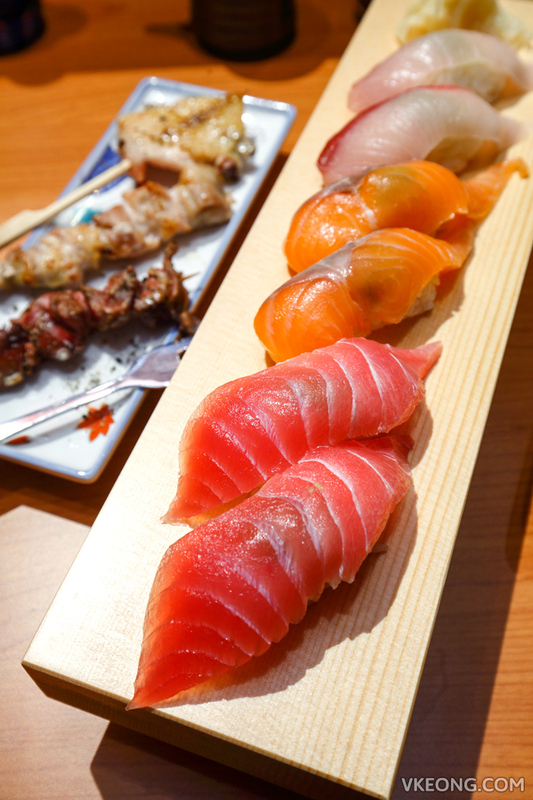 Lastly, an assorted sushi platter consisting of tuna, salmon and kanpachi sushi to wrap up the food tasting. 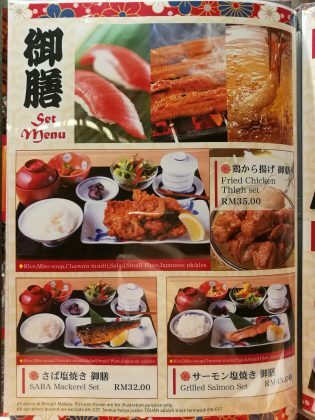 Needless to say you will be satisfied with the generous portion of fish which wraps around the rice completely. 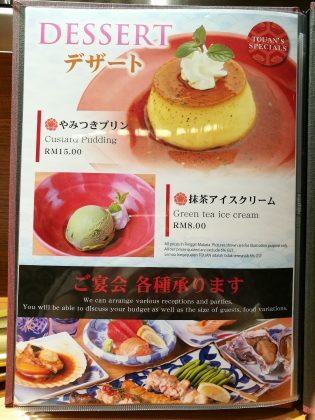 For those planning to drop by soon, you can refer to TOUAN’s full menu in the gallery above. 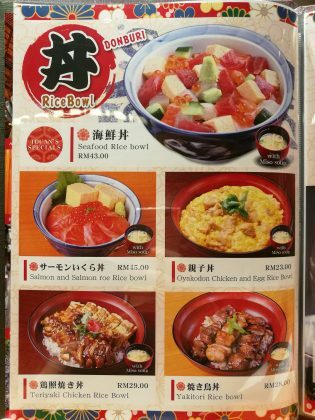 Although the ala carte items seem expensive, there are a couple of affordable bento and set meals that are priced on par with other Japanese restaurants of similar range in the city. 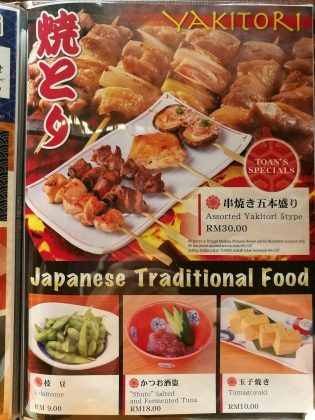 The post TOUAN Yakitori & Robata @ The Table, Isetan The Japan Store KL appeared first on Malaysia Food & Travel Blog.